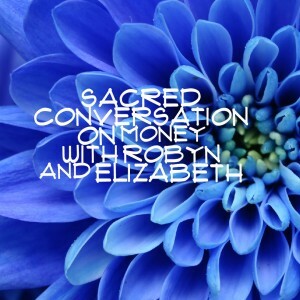 You’re all set up for the Sacred Conversation on Money that Robyn McKay and I are having. There’s a special magick that’s created when we come together around resonant topics, so we wanted to share that with you. You’ll want to give yourself the gift of setting sacred space for this: close unneeded browser windows, shut off notifications, allow yourself to get quiet. Light a candle and bring your journal. You might even want to bring a crystal (or several) with you, and anoint yourself with essential oils before we begin. Then set an intention for how you’ll benefit from this transformational moment. Can’t wait to see you on the call.